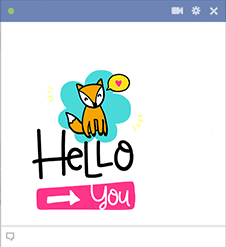 Send your favorite fox a sweet hello with this extraordinary emoticon. 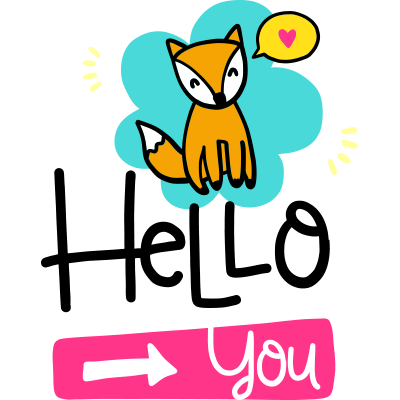 This cute fox is sure to make your sweetheart grin at the thought of you. If you're jumping on Facebook to say hi, don't forget to visit our website, too, so you can send some fun images to your sweetheart, family, and friends.